Whistler is such a beautiful place to visit. The premiere ski and snowboard resort town just two hours away from Vancouver, delicious restaurants, great nightlife and shops to suit all tastes. We encourage clients to visit every year. 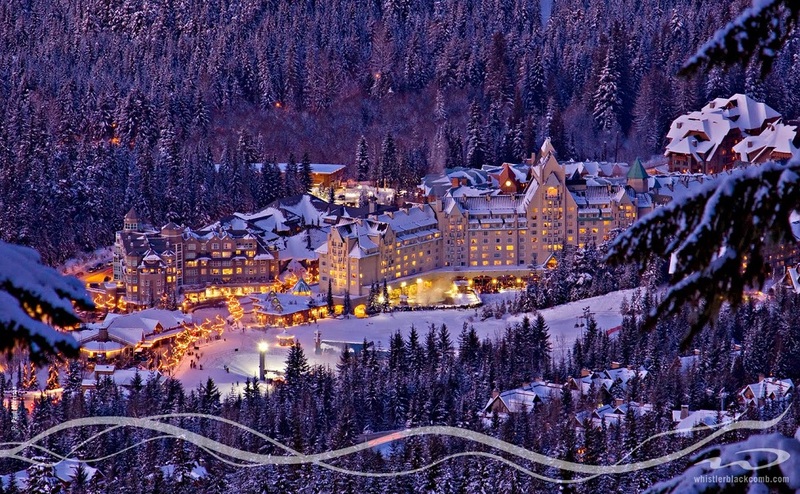 Plan YOUR trip to Whistler!